Gladstone Brewery, Royston Nano Brewery and all of the Vancouver Island Cascadia Liquor Stores who were the outlet for the Love Potion NEVI IPA for YANA, ‘Thank you, thank you thank you!’ It’s not just beer, it’s love. 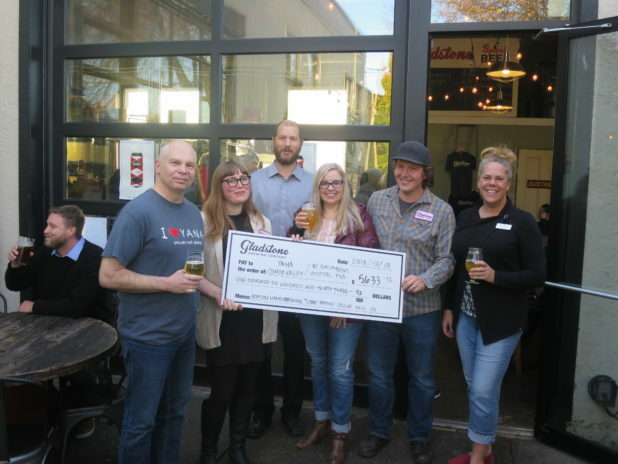 The Love Potion NEVI IPA was released and quickly sold out resulting in big dollars being raised for YANA and BC Children’s Hospital from this collaboration. Thank you The Old House Hotel & Oh Spa staff from the bottom of our hearts! 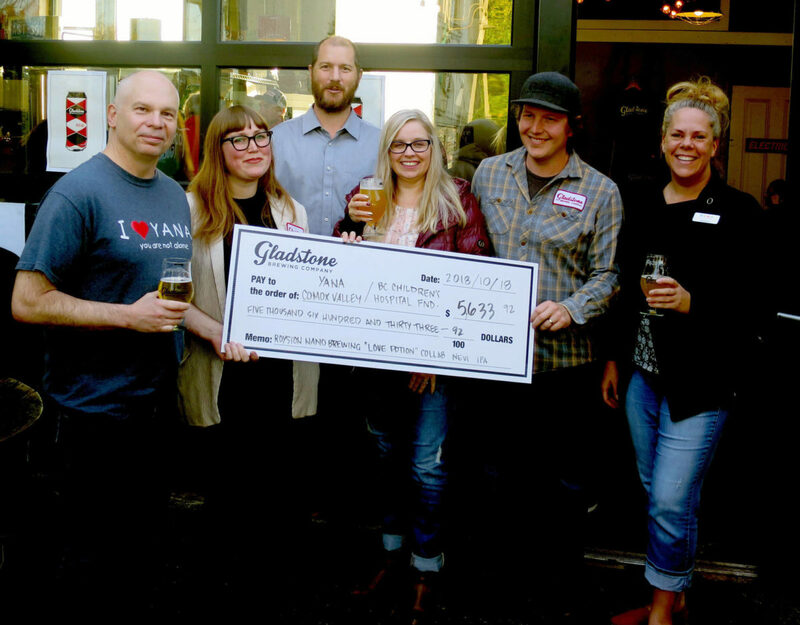 On behalf of our local families and pregnant mamas, we are so grateful for this yearly SUCCESS committee fundraiser. So much love your way ladies and gents!!!! It’s such a fun work initiative to have the option to wear denim or fun theme clothes on Fridays. We hope you inspire other work places to do the same! 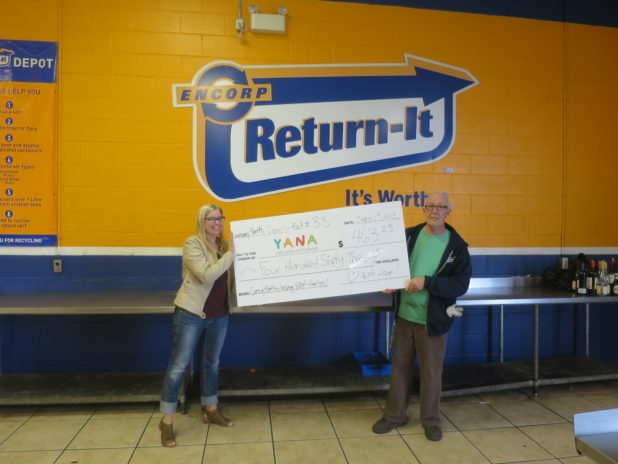 Courtenay and Comox Return It Centers are such an easy, non-conventional way to give back to YANA. Donate your cans, bottles, and recycling and say you want it to go on YANA’s account. The value can really surprise you when you take it in! We were thrilled the last time we checked in! Kudos go to the good people of Fall River Logging. They recently held a Golf Tourney through their Pay it Forward program. We sure do appreciate that you chose us at YANA! Thank you Cameron for your act of kindness towards YANA!! Your birthday celebration money was much appreciated! We would never throw mud at The Comox Valley Potters Club and the Potters Place! 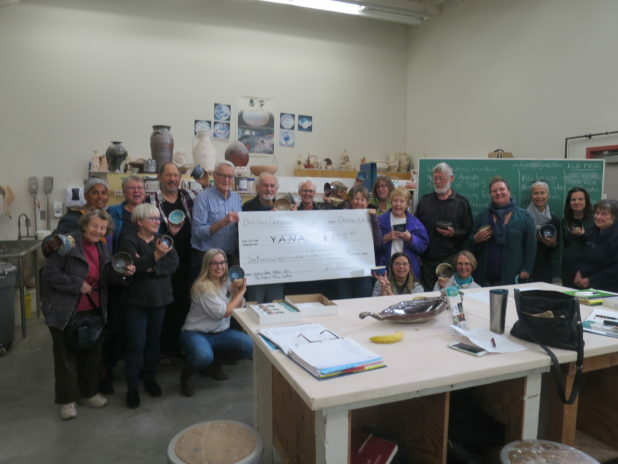 These community minded artists spent lots of their time and talents on this long running $20 Chili Bowl fundraiser for YANA. Did you know 100% of the proceeds go to YANA Comox Valley from their Market Day event? Their neighbours Blue Spruce Ice Cream joined in the fun too by donating $3 ice cream tickets! Big messy sticky high fives to everyone! Do you know who really rings our bells here at YANA? TELUS! They partnered with us and did a $25 donation for every Optik TV activation during their previous marketing campaign in the Comox Valley. They are a company that really cares about giving back to their community members. 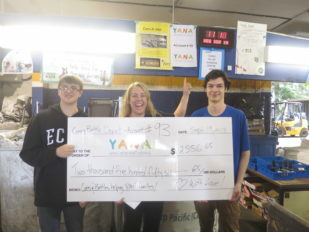 A large cheque was made for YANA families! Ring a ding, ding! We are pleased to be launching a special program for YANA families called YANA Connects. 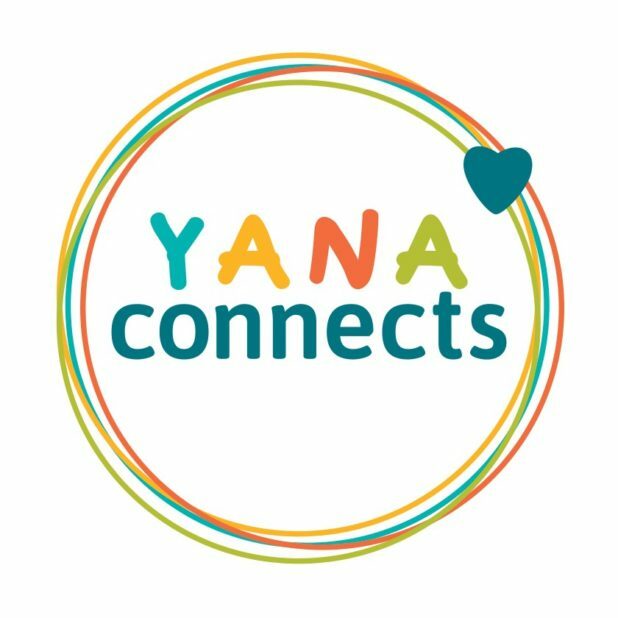 YANA Connects is an opportunity for YANA families to connect online through a private Facebook group. The program also offers families opportunities to gather for shared learning around various topics of interest. It is for parents, or primary caregivers, of a YANA child, past or present. If you are a primary caregiver of a YANA child, please join us for the first gathering featuring guest speaker Dr. Carolyn Nesbitt, Registered Psychologist. 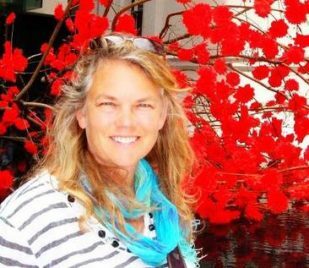 She will address topics relating to coping, stress and anxiety and how it affects relationships with others and with ourselves. Coffee, tea and snacks will be served. The evening is complimentary for YANA families. YANA will provide funding support for babysitting if needed in order to attend. Please RSVP to yanaconnects@yanacomoxvalley.com. If babysitting support is required, please let us know. The next 1st Tuesday Fundraisers sponsored by the Mex Pub on Oct. 2 will feature Sweet SantaFe, Michel Rivero and Christine Baxter, presenting The Songs of Leonard Cohen in support of You Are Not Alone (YANA). Sweet SantaFe’s incendiary spark began during a Spanish/English choral music cultural exchange in Havana Cuba where Cuban born Michel Rivero Mordoch and southern Alberta songwriter Penelope Christine Baxter first met. Sweet SantaFe has infectious Cuban Trova style rhythms that get you up and dancing, and cinematographic lyrical scenes that paint the most vivid landscapes of life. Sweet SantaFe’s distinct style has been crafted from influences as diverse as Alison Krauss, and Sarah McLachlan, to Pablo Milanes, and Tom Jobim. This unlikely pairing, conceived in the fishing district of Santa Fe, Havana, Cuba evolved as the two seasoned songwriters listened and learned to speak each other’s language through song. 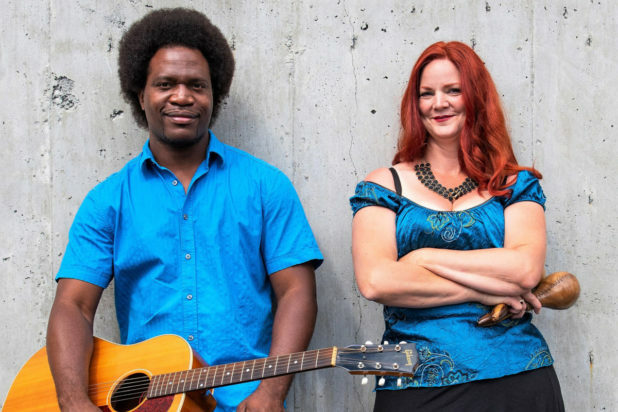 In 2016 Sweet SantaFe moved from Havana, Cuba to Comox, where they began sharing their music with Canadian audiences. The evening begins with a warmup set by hosts Coast to Coast at 7:30 p.m.
YANA is a local non-profit society that provides accommodation and funding to Comox Valley families who need to travel outside the community for medical treatment for a child under 19 or for a pregnant mother. 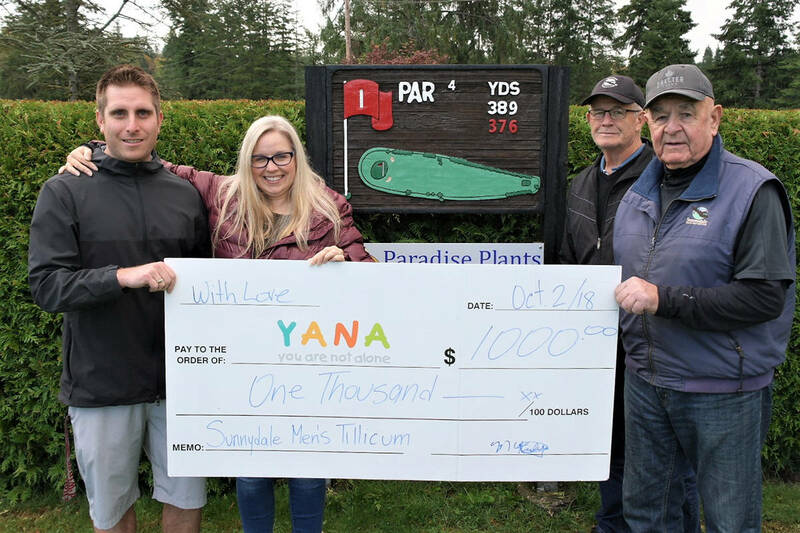 YANA was founded in 1986 by Sandra Williams after her family experienced the financial and emotional devastation of having a very sick child who required treatment at Children’s Hospital for many months in Vancouver. The organization continues to ensure that families in the Comox Valley are not alone when dealing with medical issues for their children and believes that when a child is ill the whole family requires care. It also provides financial support so families can stay focused on the health and wellness of their child. 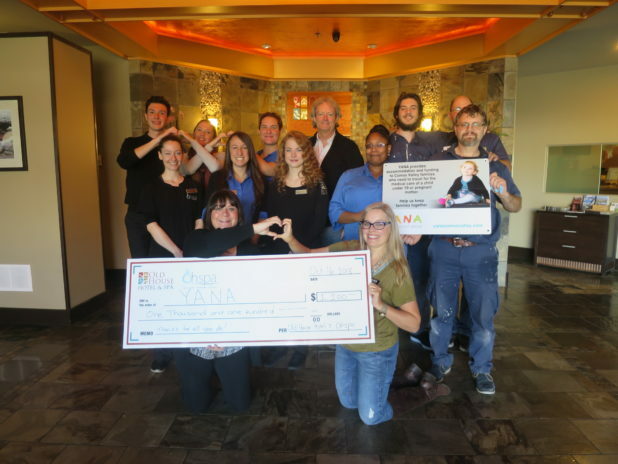 YANA maintains four fully furnished apartments within walking distance of Children’s Hospital and also assists with finding and funding accommodation in alternate treatment destinations. In addition to providing accommodation, the organization provides a daily, weekly or monthly allotment of funds to help with costs of travel, food, parking and unexpected expenses. They also provide the Comox Valley Hospital with funds to make available to local families who have a child or an expecting mother who requires emergency transfer to another hospital. To access service YANA ensures a simple, confidential and supportive process that starts with a phone call, an email or a visit to the office. The Comox Valley Foodbank Society, (CVFS) a regular at the event, will be there to accept food donations for families in the valley who are in need.